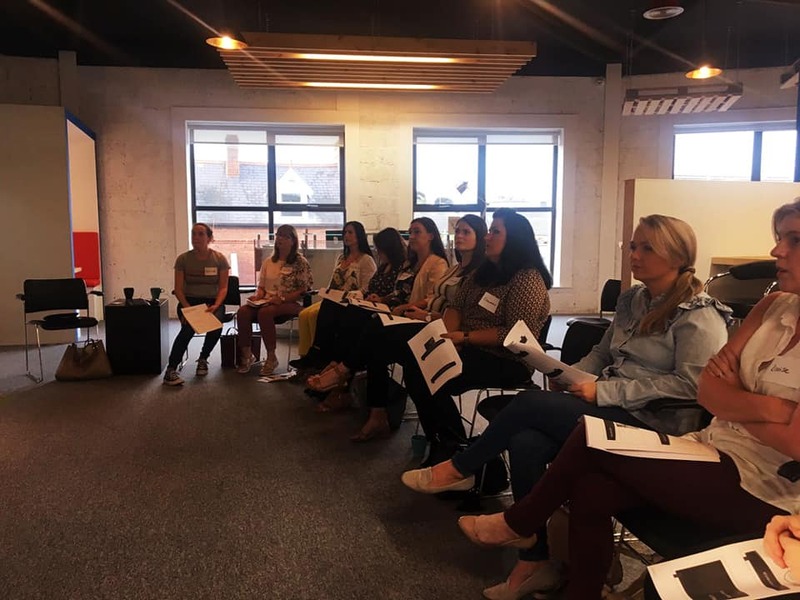 It has been such an incredible Summer at Flexi Work Space as we grow our community, develop working relationships and promote synergies, all while having lots of fun a long the way. 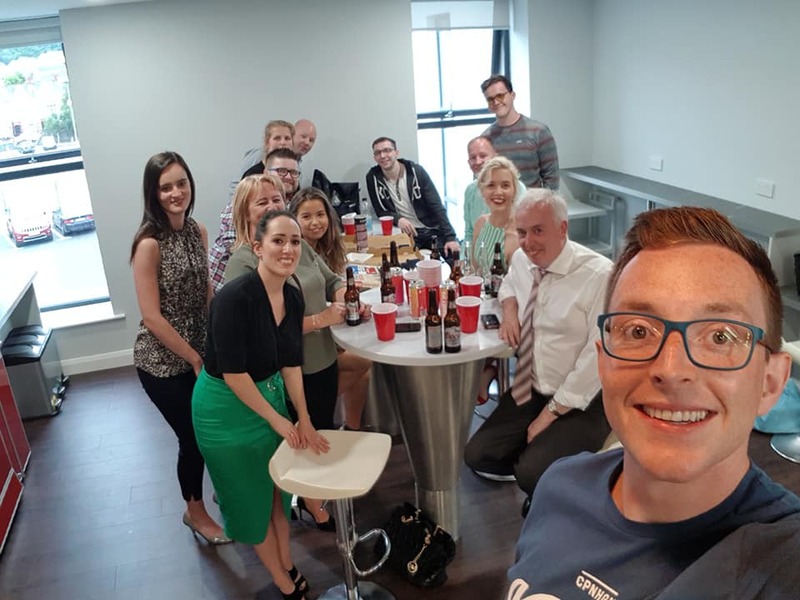 Back in June, we celebrated the Summer Solstice with a members party that kicked off with Pizza and Beer Pong, followed by a crawl of Newry’s finest! 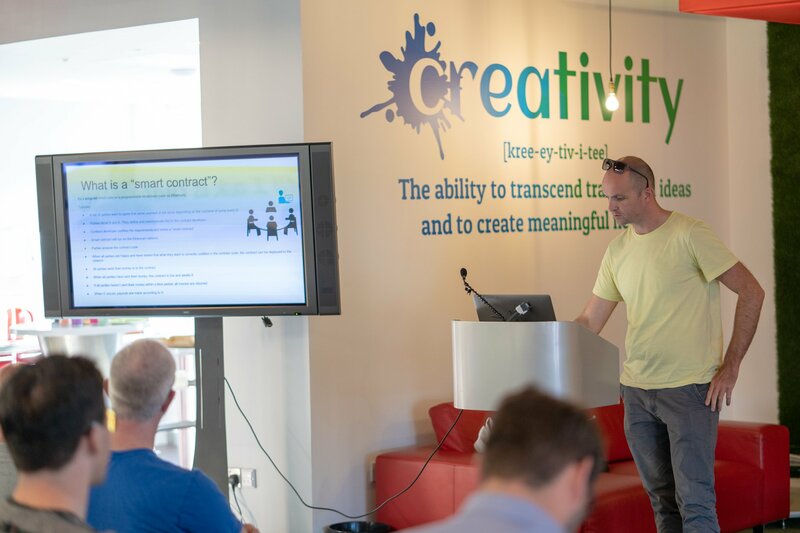 Shortly after, we were delighted to welcome the Newry Digital Meetup Group to host their meetup on Blockchain and Cryptocurrency. 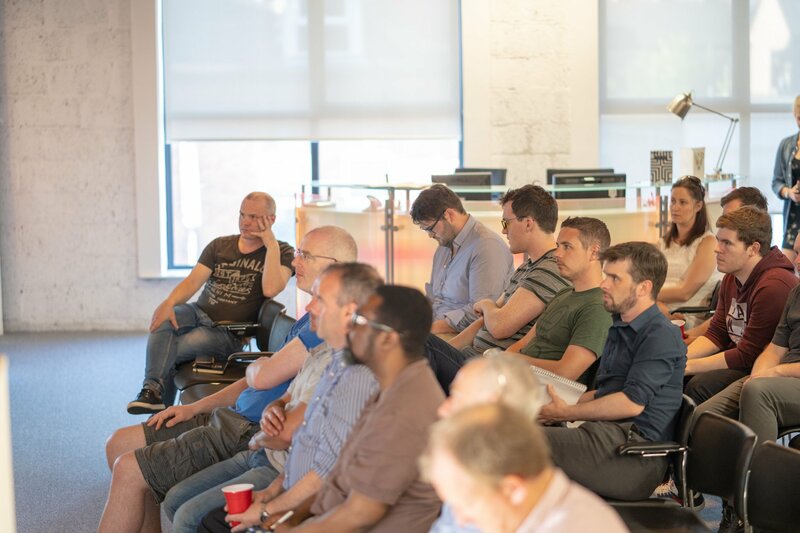 This was a fascinating evening, with keynotes from Eamonn Hynes of Allstate in Belfast and Adrian Markey, specialist in Cryptocurrency accounting. During the month of August, we welcomed new members AF Consultancy and Cinnteacht. 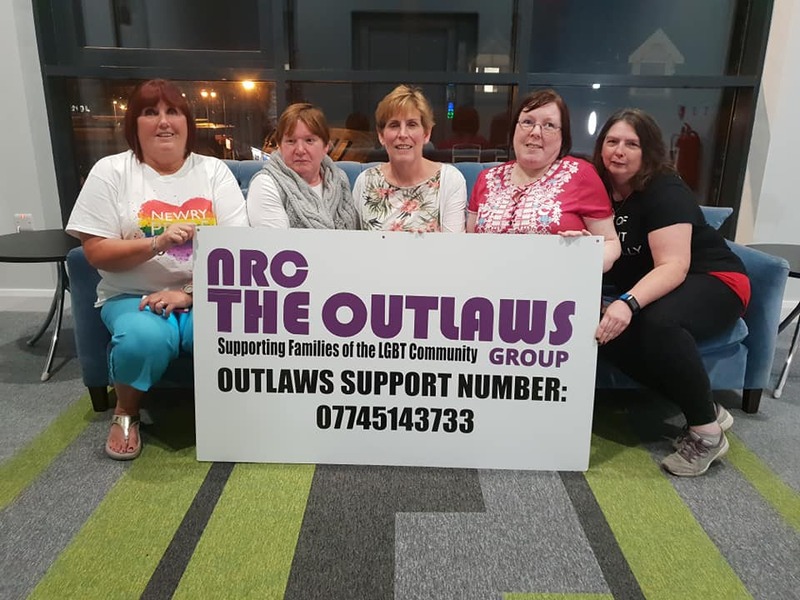 We were also delighted to host events for the Newry Lean In Group aswell as the Newry Rainbow Community as part of their week long pride celebrations. In fact, Aine and Garrett ended up being recruited to play the congas in their parade and a great day was had by all involved. 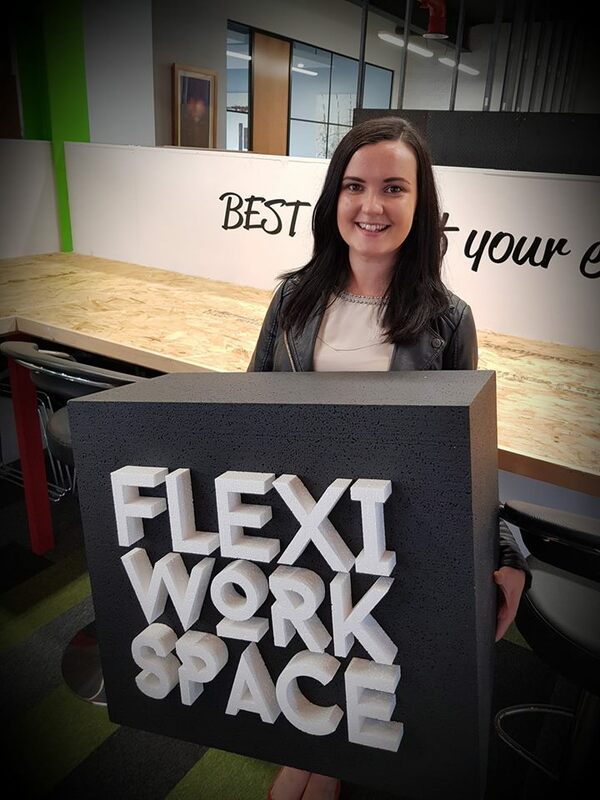 So, while Flexi Work Space is mostly about “Work”… we can’t help but have a little fun along the way. 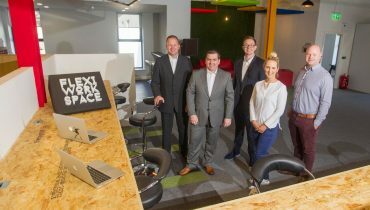 Call into Flexi Work Space on Monaghan Street, Newry and try out our office space for a day, completely for FREE! 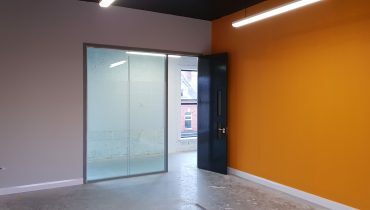 Check out our facilities, meet our members, learn about our awesome events and find a quiet space to do some work for a while. Interested? 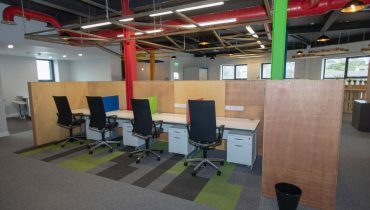 Call us now on 028 300 50611 to arrange.